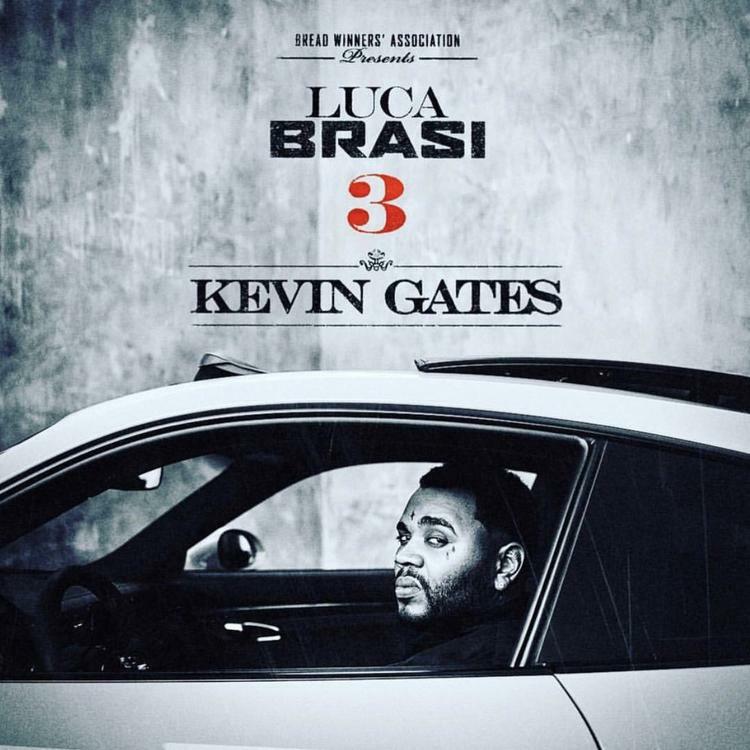 Moroccan Puerto Rican Rapper Kevin Gates drops his long-awaited project ‘Luca Brasi’ today. The album is Gates first official project since he was released from prison and counts 18 songs. Listen to the album below !